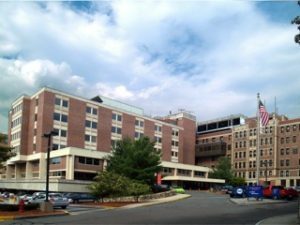 Newton Wellesley Hospital – Emergency Power Upgrade, Newton, MA - J. & M. Brown Company, Inc. 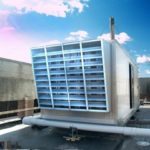 Scope: Demanding fast-track project entailed comprehensive upgrade to emergency power system: installation of 800kW emergency generator on facility’s roof; 7 new automatic transfer switches, ranging from 225A to 800A; new 2000A switchboard with ground fault protection. 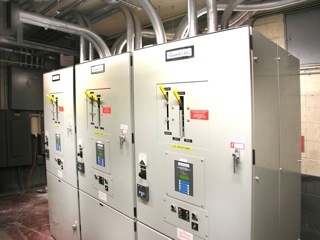 Demolition of existing normal and emergency power distribution equipment was integral to scope. Also provided construction and fit-up of new emergency electric room. 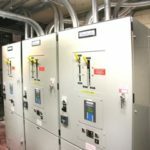 Unique Project Challenge: Maintaining emergency power at fully operational hospital was critically important and achieved by running a temporary 2000A feeder from an existing generator to backfeed the existing emergency switchboard. 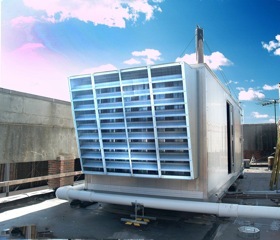 This allowed for removal of emergency twin generators and construction of new emergency electric room. This entry was posted in Healthcare on May 10, 2014 by artefact_admin.